First of all, I would like to answer to this question: Who is Clea DuVall?? 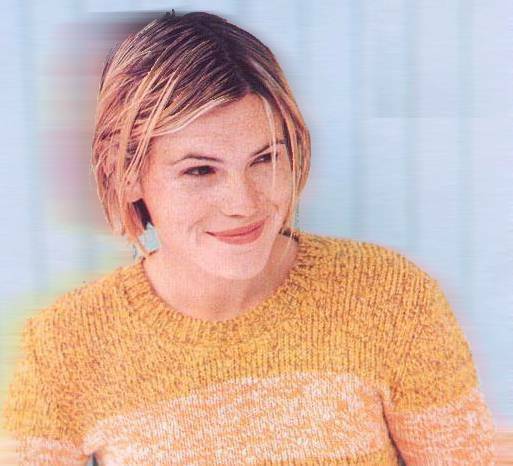 Clea DuVall is currently a not very famous actress. She recently played in the Robert Rodriguez's movie The Faculty. But I really think she'll become a huge star. That's why I dedicate her this page. As I'm french the initial page was in french (and still is!). But I finally did the English version. I've joined lots of informations: pictures, interviews, articles..... So enjoy of your visit!